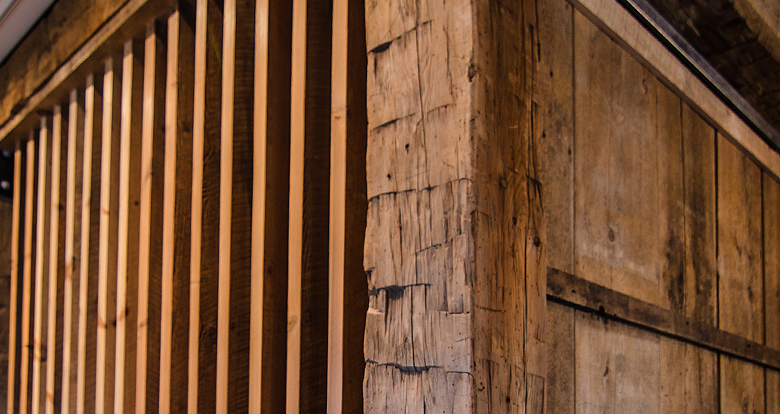 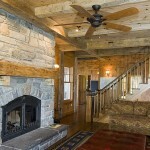 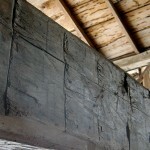 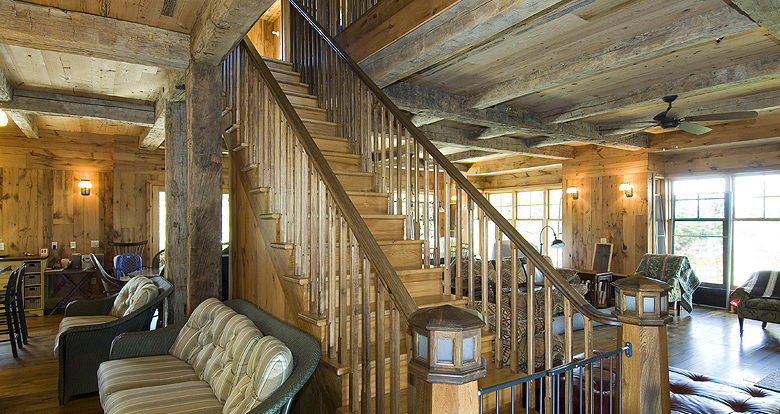 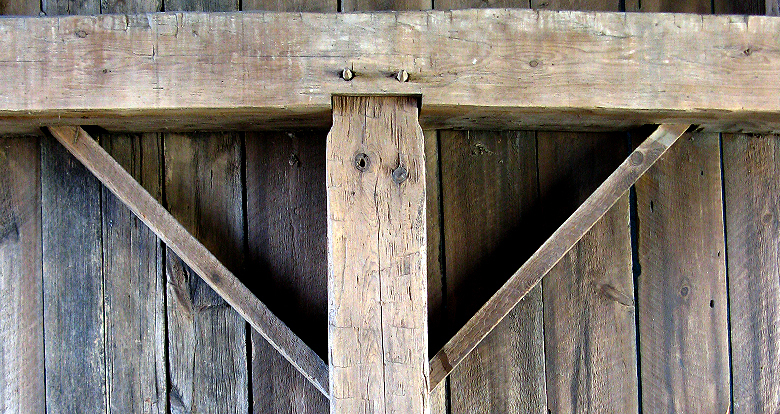 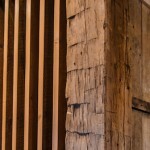 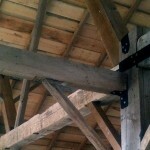 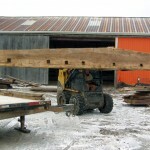 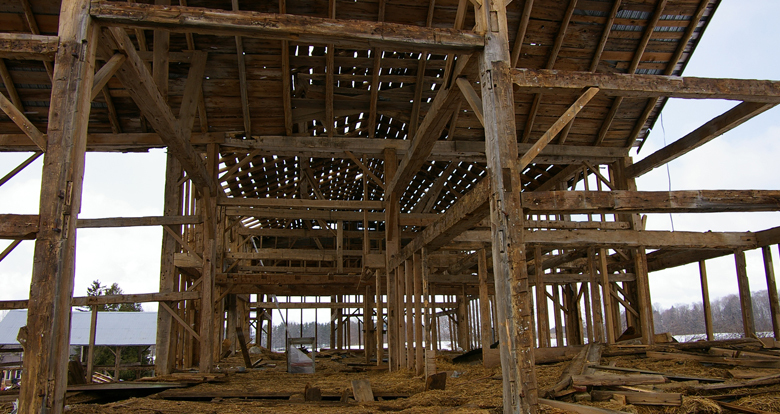 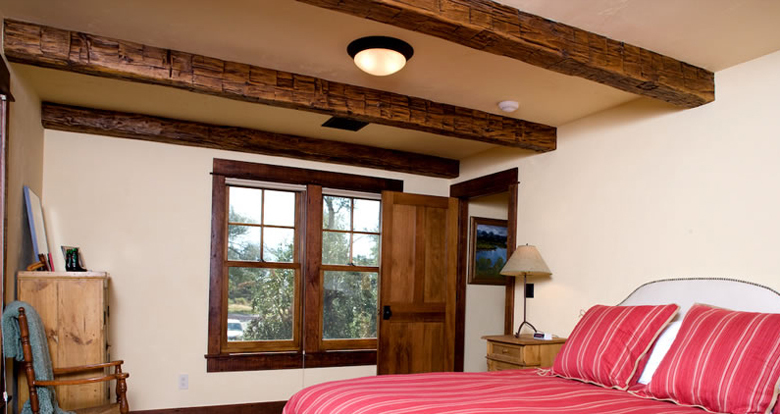 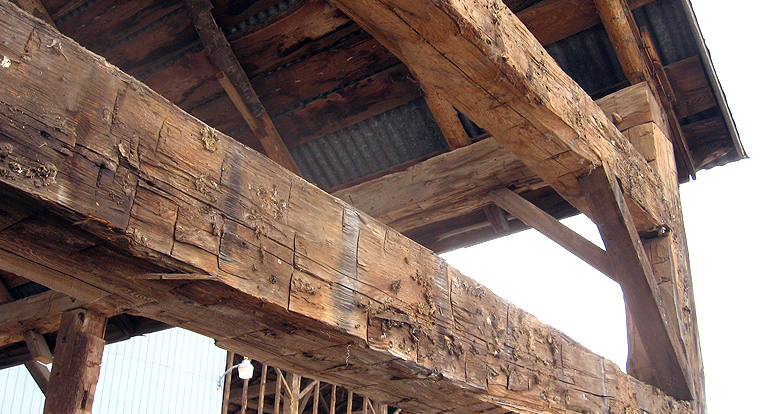 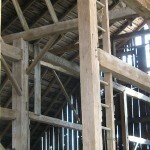 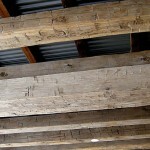 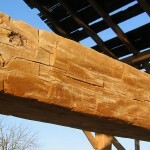 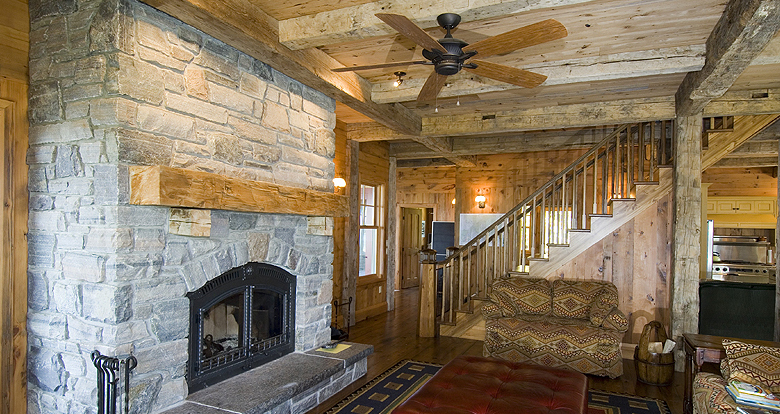 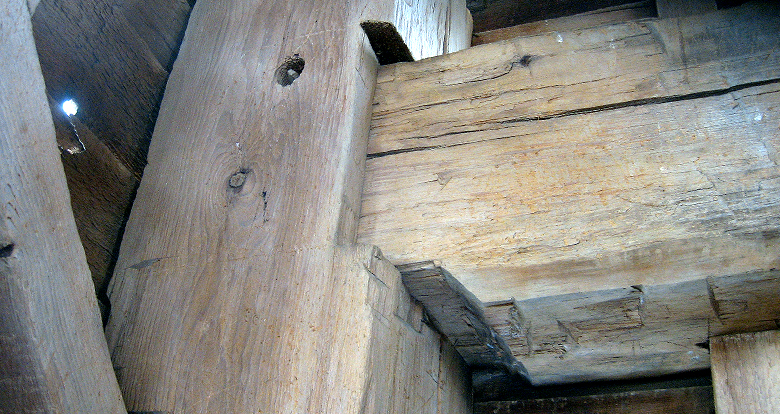 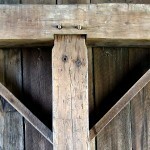 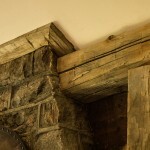 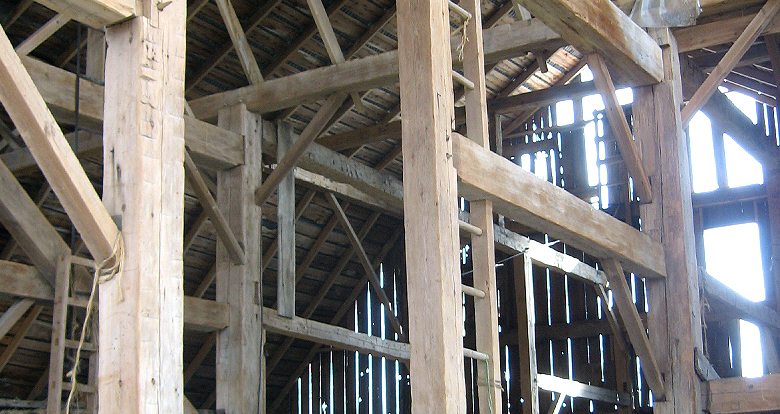 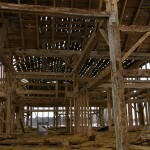 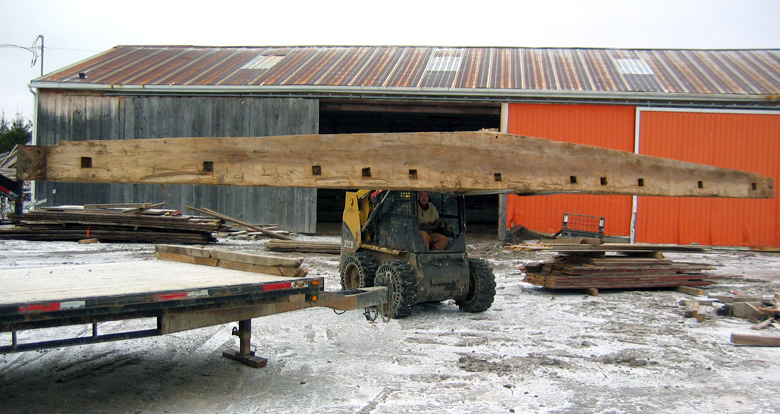 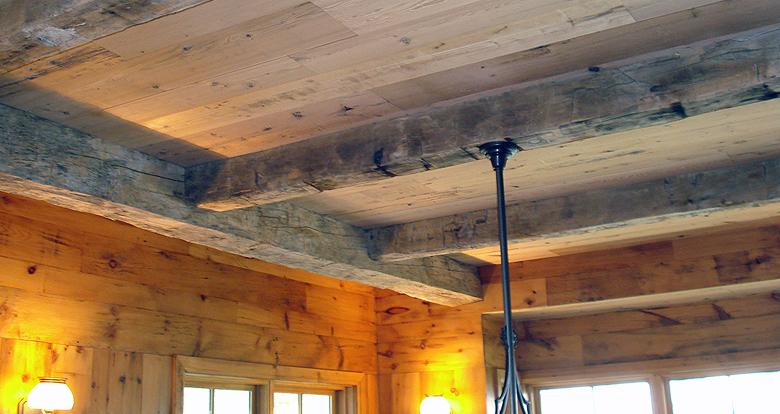 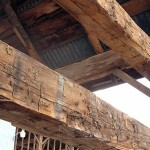 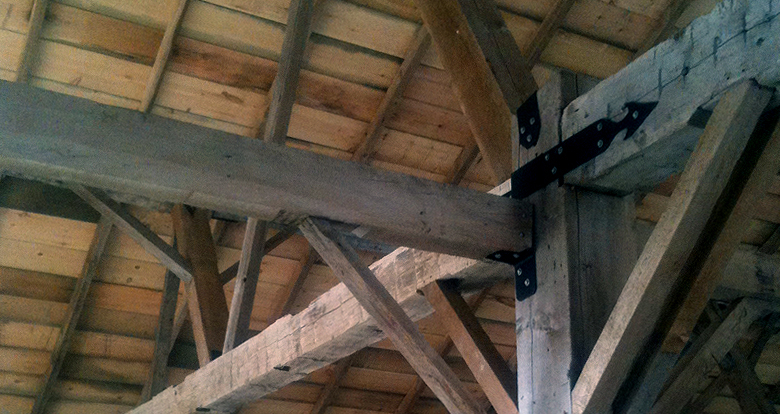 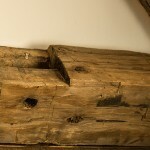 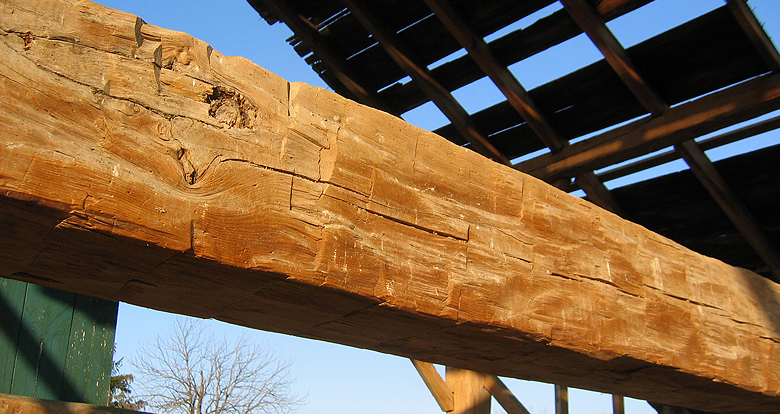 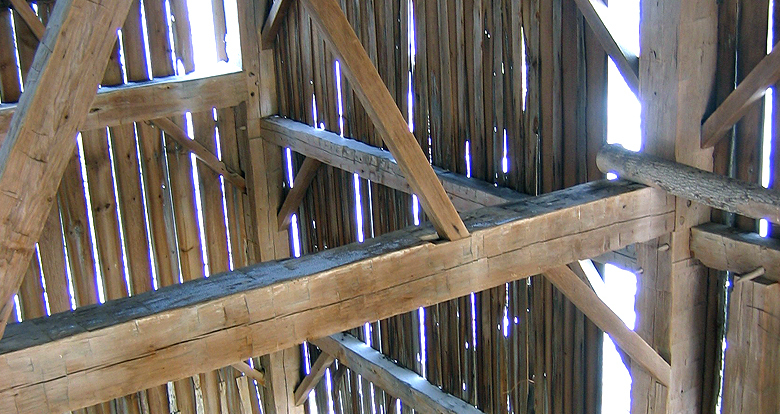 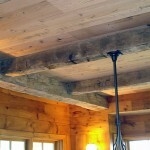 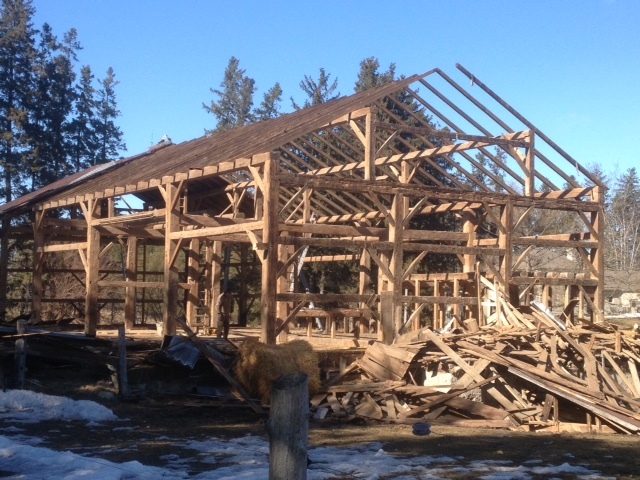 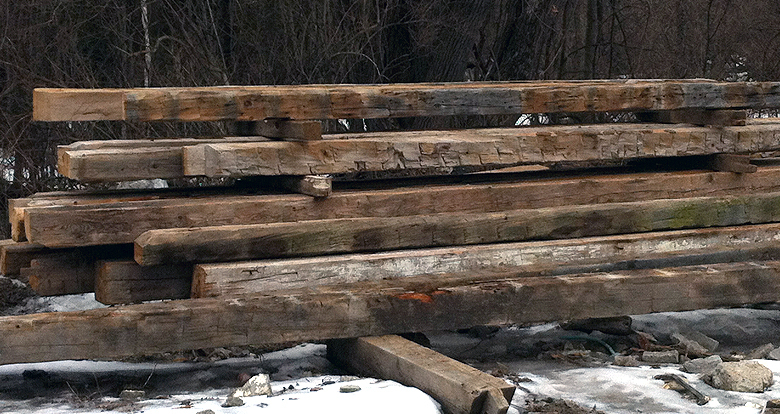 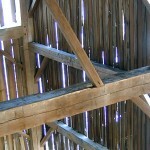 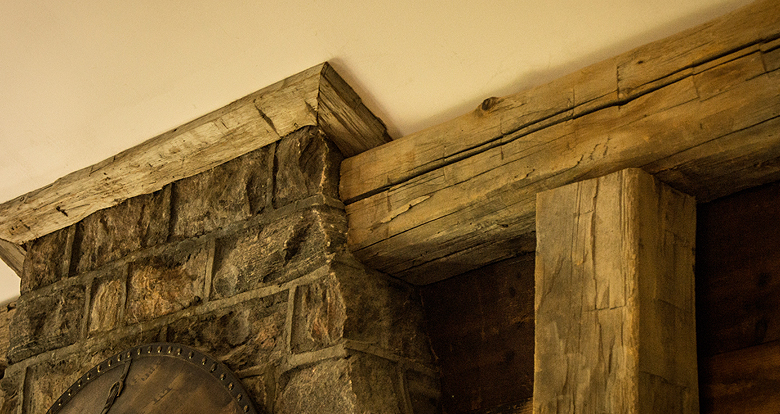 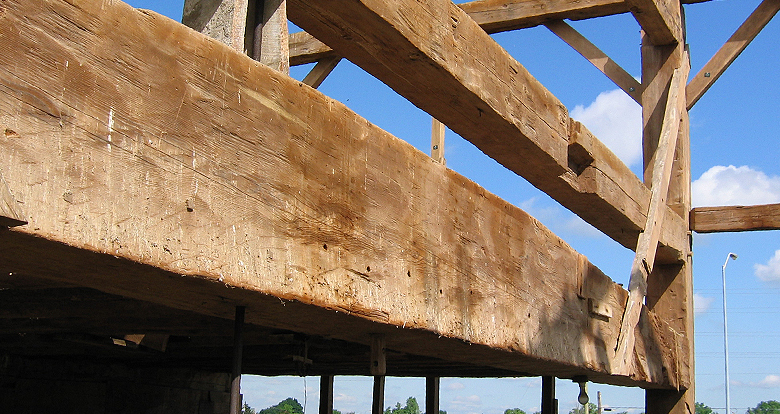 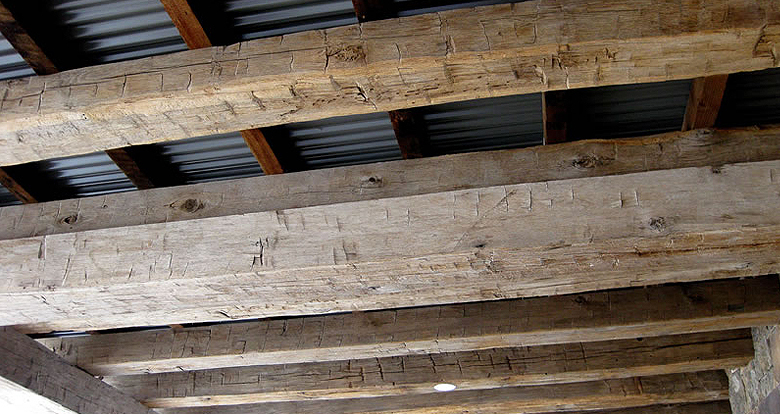 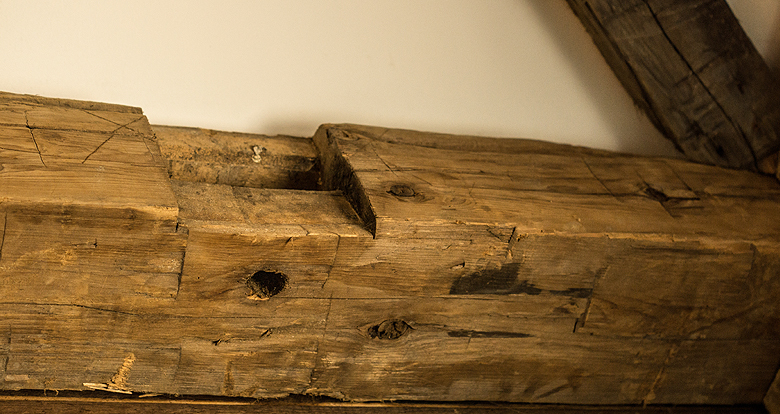 Reclaimed from the post and beam structure of century old barns, hand hewn beams are sold in their original and authentic condition; abundant in character, rich in beauty and strong in history. 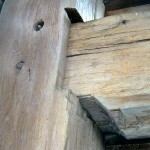 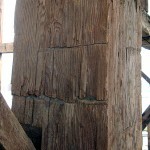 They boast visible hewing marks, pockets, notches, nail holes, scars and distress which impart outstanding charm from a simpler and more noble time. 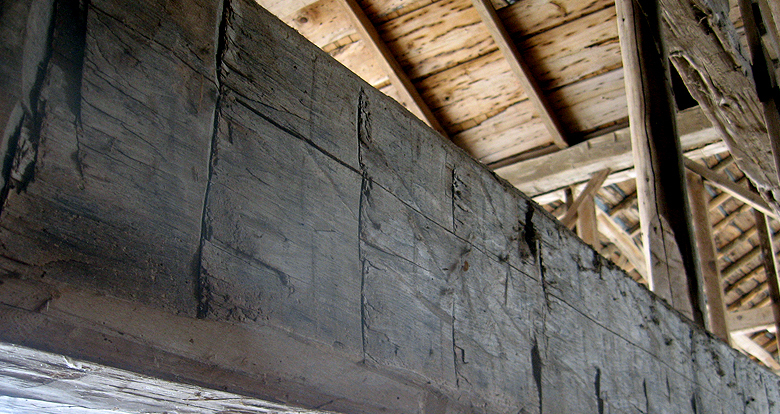 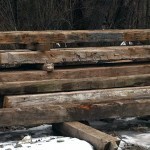 Old-growth timbers in hemlock, pine and some hardwoods were hewn by hand, using broad axes and adzes, by master craftsmen of long ago. 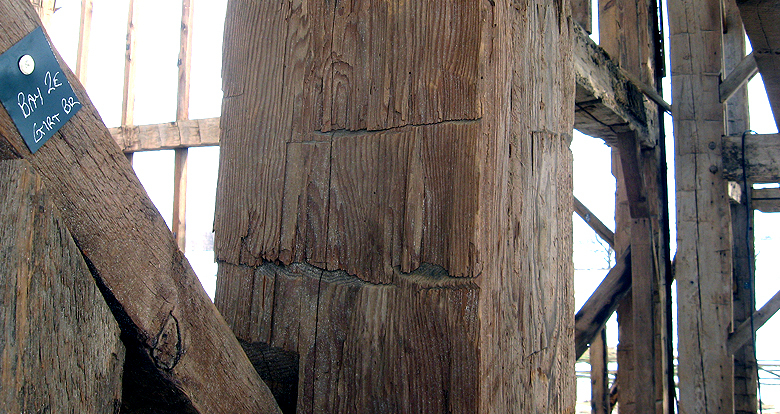 From the old-growth a deep patina and tighter grain prevails, beam vary in colour from deep caramel to lighter honeyed and brown tones. 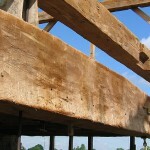 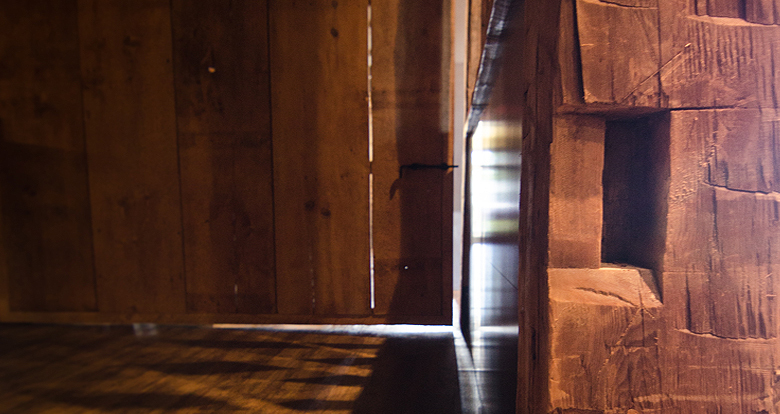 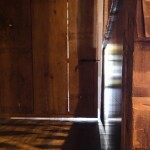 The authentic seasoning and hand-crafted appeal of each beam is unique, each displaying their own character and signature. 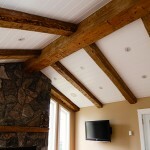 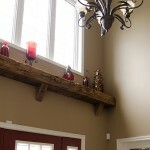 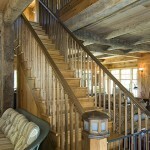 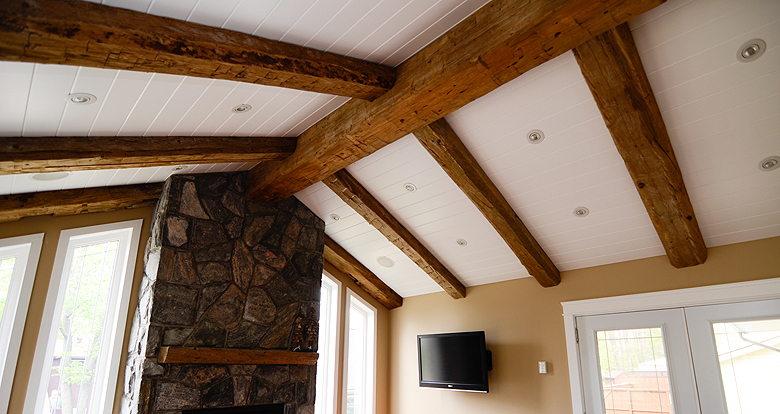 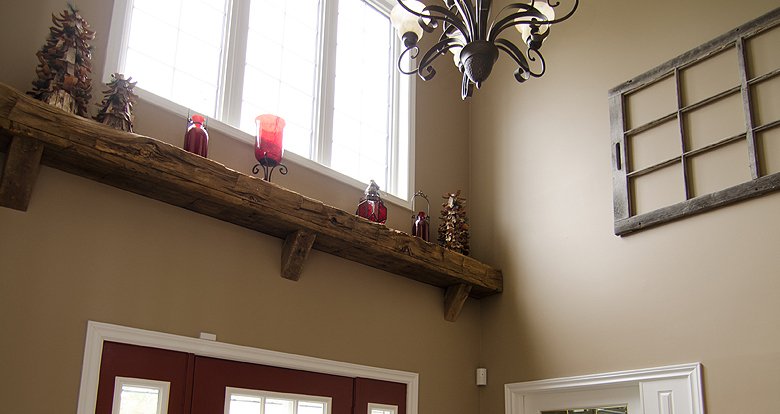 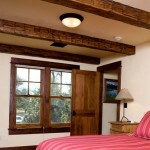 Design ideas include but of course are never limited to, ceiling accents, false wall systems, rafter and columns Pressure washing and/or gently brushing will clean the beam surface further accentuating the genuine charm and rich grain.